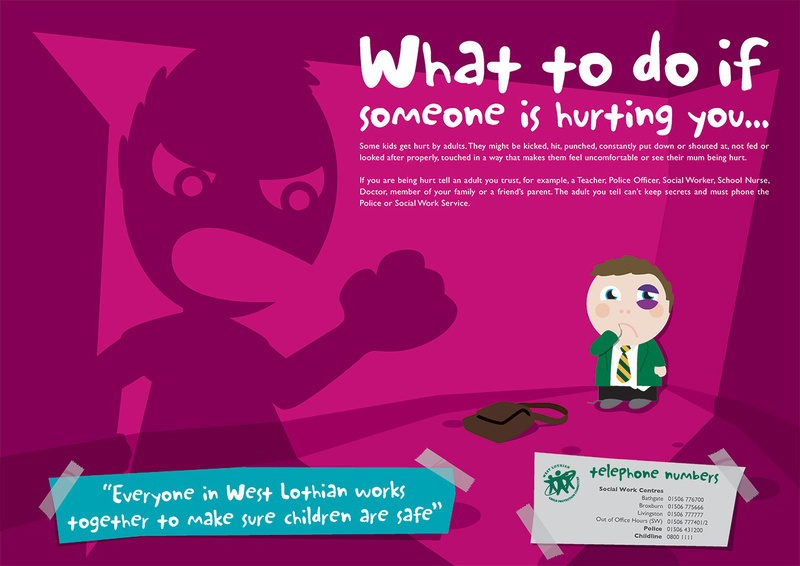 The ‘What to do if…’ marketing campaign ran across schools all over Edinburgh. The aim was to let children know help is available if they find themselves in difficult situations at home. 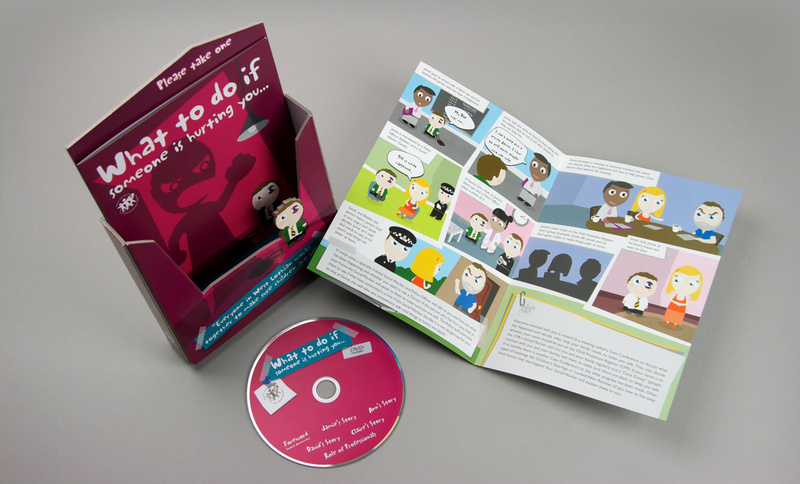 As well as the leaflets and posters, four animations were created helping to make a complicated message simpler for children to understand.